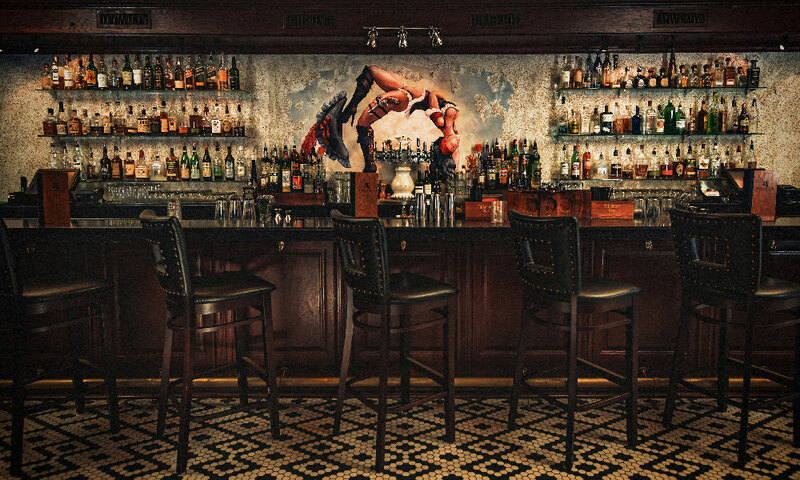 Located in the heart of the nation’s oldest city, Dos Gatos St. Augustine is a rock-n-roll cocktail lounge and bar that specializes in craft alcohol creations and late-night partying. 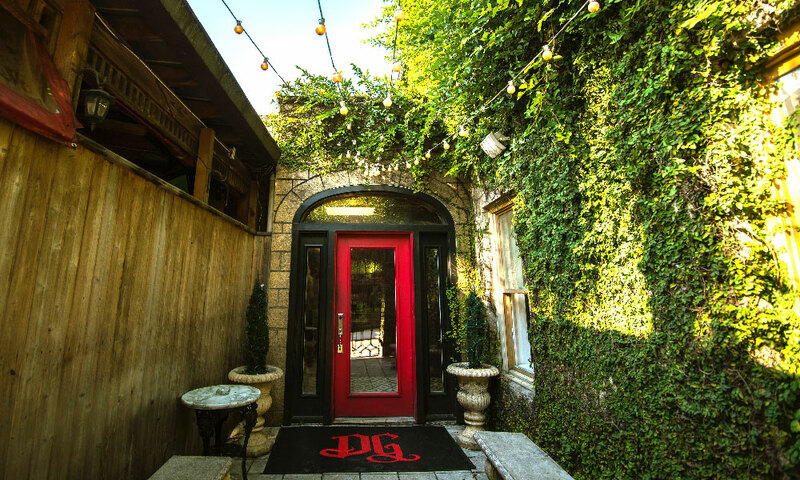 Dos Gatos offers specials throughout the week, including Happy Hour Monday through Friday from 4 to 7 p.m. Happy Hour specials include $6 cocktails, $4 well drinks, and $3 select draft beers. 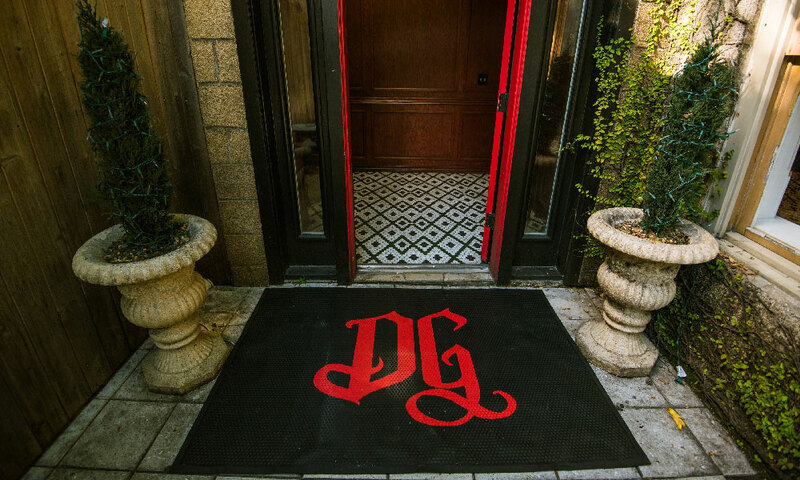 Monday and Tuesday nights are Industry Nights at Dos Gatos, and $6 select classic cocktails are offered. Thursday nights are Capacity Nights and feature a local resident DJ, $6 cocktails, and college specials. 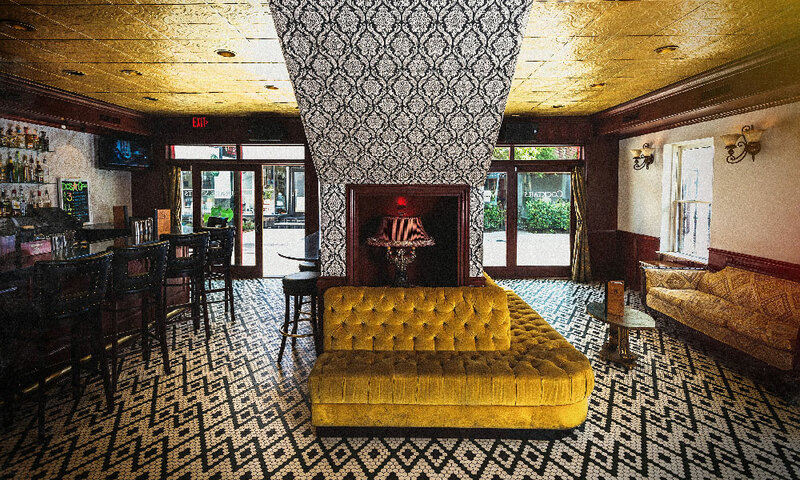 The first floor of Dos Gatos features the cocktail lounge and dance floor, and Dos Gatos' second floor, open only after 10 p.m. during weekends, features a low-lit cocktail lounge with a Prohibition feel. 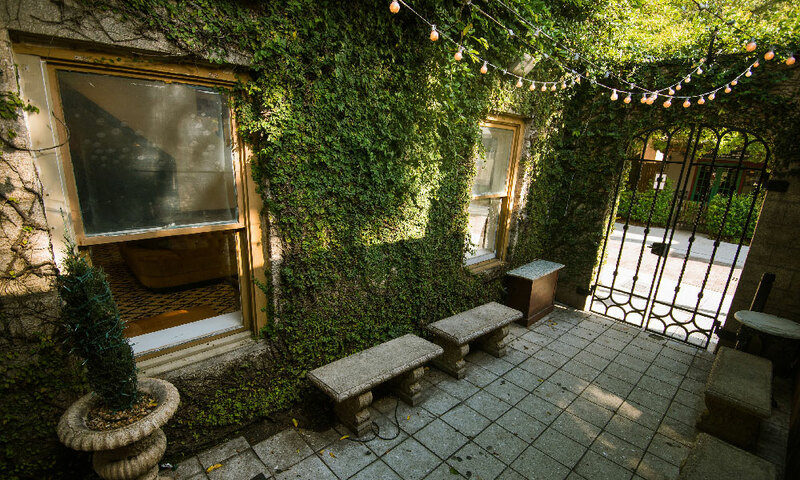 Live music by local St. Augustine bands is featured on Friday and Saturday nights, and house DJs play every Tuesday, Thursday, Friday, and Saturday. 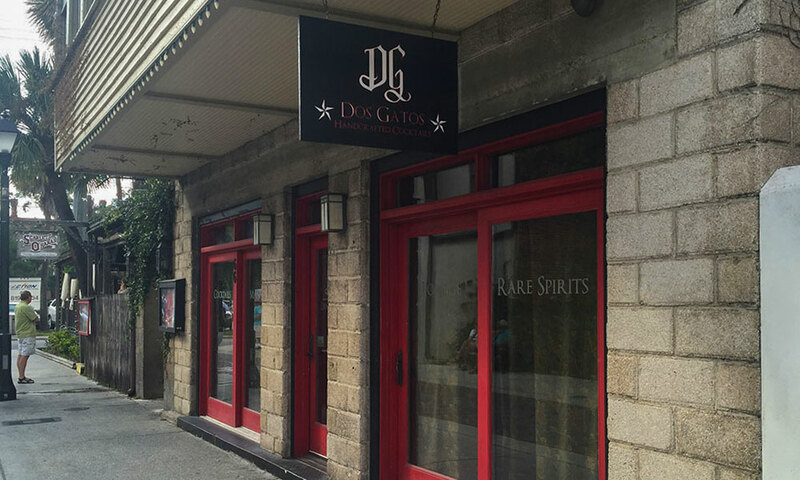 Dos Gatos is located at 66 Hypolita Street, next door to Scarlett O'Hara's, in downtown St. Augustine, and is open every day of the week from 4 p.m. to 2 a.m.
Señor Extravagante A play on the Negroni with Correlejo reposado tequila and Tiki Bitters. Pegu Club A timeless clasic. Start with fresh lime, orange bitters, Plymouth Gin and a dash of cointreau. Sublime. Fresh Air Pineapple ginger mint shrub with the owner's private barrel Maestro Dobel tequila. Stirred over a rock. Le Pomme et Le Poire The most amazing sparkling cocktail you'll ever have. Pear preserves, Sapphire gin, lemon, cointreau and a splash of Asti. Red Dawn Fresh seasonal berries, Russian Standard vodka, ginger liqueur and ginger beer. Modern spin on the classic mule. Raspberry Lagerita Can't decide between a beer or a cocktail? Have both in the same glass! Crazy, you say? Delicious we say! Orange Jalapeño Margarita We didn't invent the jalapeno regardless of what you've heard. We just make it better by adding to a really great margarita. Be the first to Review Dos Gatos!